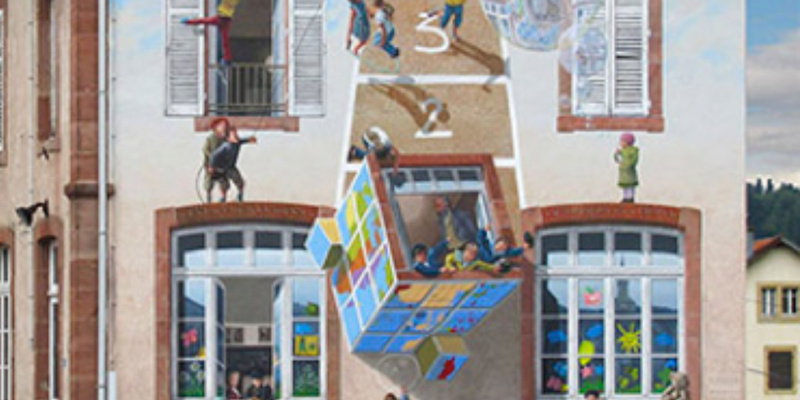 Decorating the exterior of your home like the one above may be just a step to far for the majority of us – it certainly has the “WOW” factor but to achieve this degree of difference most of us would have to supply the talents of the local artist. For those of us who live in the normal somewhat more mundane world, the options for giving our home the “WOW” factor is somewhat more limited. The obvious one is a bit of landscaping which can look good, will be costly and it is not really your house that you are changing. If the brickwork is a bit tired you could consider rendering or boarding the frontage but again this could be costly and involve “third parties” in messy building works – but when it is completed you may just have a “blank canvas” of building walls to let your local artist loose on creating the mural of your choice. Changing the windows is always an option – but changing them to what is the obvious question – UPVC to aluminium or timber – changing the style, the colour and/or the glazing but will it give your home the desired change, possibly, if you go for a slimline aluminium design in an unusual RAL colour – windows in fact pretty much like those of our sister company WarmCore Homes it may do. But, otherwise changing windows tends to be the sort of thing we do when double glazing has broken down or timber cills have started rotting – more of a necessity change than a cosmetic one. There is one feature that every home has which is located at the front of the house – which can be changed over in a matter of hours and which if you make the correct choice of style, colour etc can really transform the exterior of your home, quite possibly giving it the “WOW” factor, you desire. 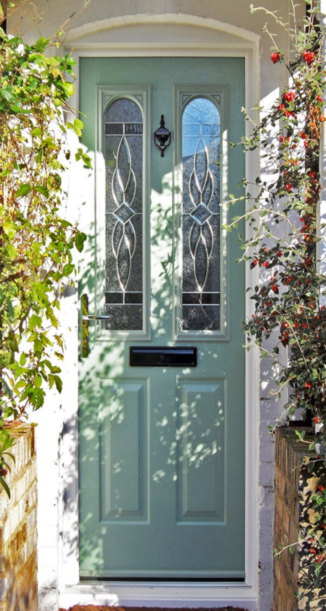 The humble often forgotten front door, can make or break the appearance of your home, many House Sales Professionals reckon that we decide in the first ten seconds whilst standing at the door step looking at the front door, whether or not we will like the property. Just two examples of the type of door you can design for yourself using our “door designer” – it is your home and you alone know what you want for your front door, using our door designer you can spend as much time as you require designing the door THAT YOU WANT, not the door some “pushy” salesman thinks you should have. All Timber Composite Doors, doors are of the highest manufacturing quality, meet all current standards and we can install them anywhere throughout the UK and if the budget is just a bit tight in the run up to Christmas we can assist qualifying individuals with our 0% Finance Offer. 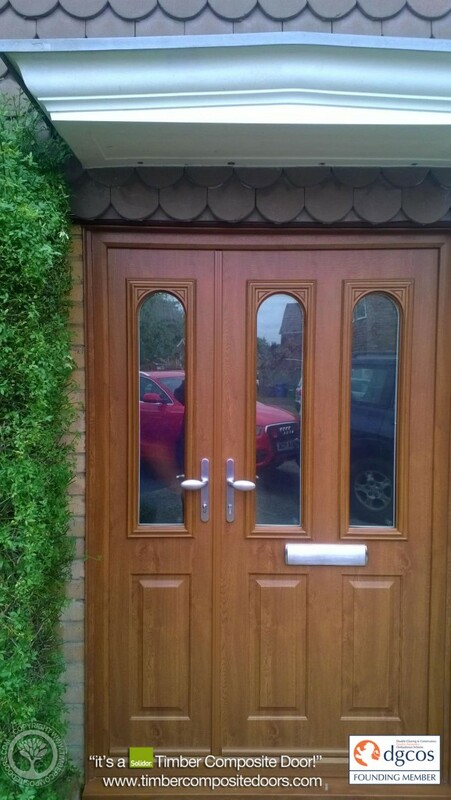 A new front door – the simplest and easiest way to give your home the “WOW” factor even better if you purchase it from Timber Composite Doors where we really do care about our customers requirements. We endeavour to provide the best product at the most competitive prices, a product supported by quality Sales and Aftersales service because not only do we want your home to have the “WOW” factor we want all of our customers to be able to say that they dealt with a company that had the “WOW” factor. The shape of things to come Cars with artificial intelligence? If this is the shape of electric cars to come, we want one!